Protein cookies are one of the many reasons this is the greatest time in history to be alive. 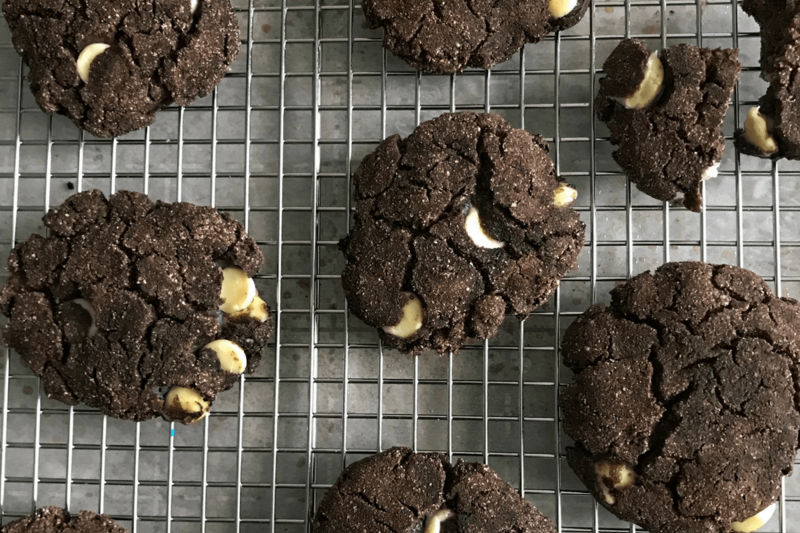 They combine two amazing things—cookies and makin’ gains—and there’s little to dislike about them. Except for the fact that many protein cookies on the market are actually loaded with fat and calories. If I wanted a cookie with 400 calories, I’d have 9 Oreos thank you very much. These inside out chocolate chip protein cookies aim to fight back. You’ll find 6.6 grams of protein and only 84 calories in each cookie. I know what you’re thinking and yup, you can totes eat four or five of these protein cookies instead of one of those store-bought protein cookies. Here in the south, we’d give that a yee yee. Like nearly every recipe on my blog, these protein cookies are simple and can be prepped in one bowl. Yay for less dish washing! Below I’ll briefly touch on a few ingredients and common questions surrounding them. Swerve is a zero-calorie sugar substitute that is made from erythritol and oligosaccharides. I’ve traditionally used stevia in most of my recipes, but this stuff blows stevia out of the water in the flavor department. Not to mention, they make both a granular and powdered sugar replacement. For these protein cookies, I used the powdered (confectioners) Swerve. If you don’t have an issue with artificial sweeteners, I would highly suggest picking some Swerve up. I got mine on Amazon here. Pro tip: You can buy both versions, but I typically go with confectioners only. Unless you’re making large batch recipes, you can kill two birds with one stone and use Swerve for both baking and icings/frostings. 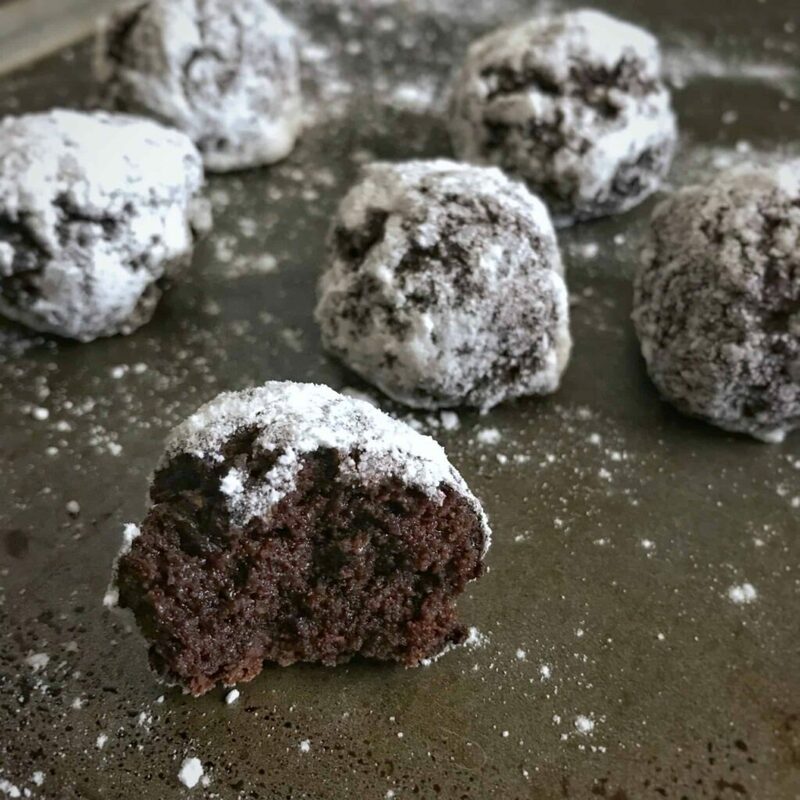 And once you have Swerve in your possession, make my chocolate cake protein donut holes ASAP. In the recipe notes, I’ve included replacement instructions and the macros for using real powdered sugar. Since we’re not using much, the differences are tiny. Use any protein you’d like, but I usually go with Optimum Nutrition Gold Standard Whey and/or Dymatize’s Whey or Elite XT blended protein. They’re reputable brands that have been around forever. The macros in both recipes are with Gold Standard Whey. What’s more important than the brand is the blend of protein. 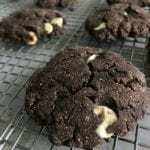 If you use a whey isolate (or any isolate), your protein cookies may turn out a bit tough. And if you use a plant-based powder, your protein cookies might be a little granular, especially with the coconut flour. Aside from using a whey concentrate or blend of proteins, you can alleviate these issues by adding a bit of fat to the recipe. Add a tablespoon of light butter, unsweetened apple sauce, or canned pumpkin could provide a ton of moisture. If you’d like to learn more about the different types of whey protein and how to find the best value for protein, read this article. Can I Substitute for Coconut Flour? 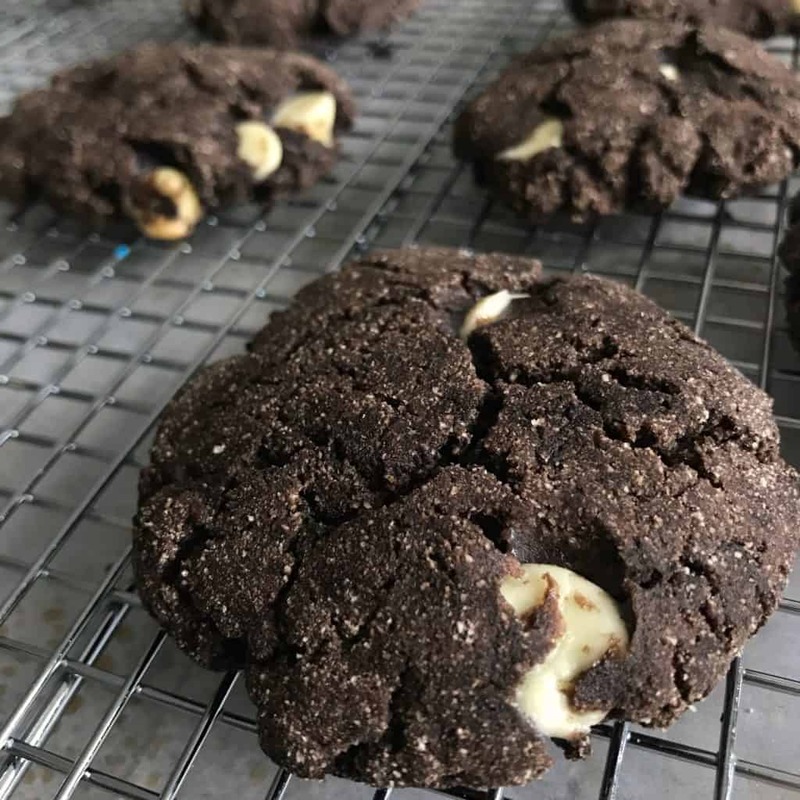 Unlike my coconut cheesecake protein cookie recipe, the coconut flour is overpowered by chocolate and doesn’t directly contribute to the flavor of these recipes. That said, this recipe and its macros will be difficult to replicate with other flours. Using my typical all purpose flour for coconut flour recommendations, you’d have to add around 400 calories in all purpose flour to make it work. You might as well make real cookies at that point! Go with coconut flour or try the protein cookies I mentioned above where substituting other flours is a bit easier. All right, that’s all ya need to know about the ingredients for these inside out chocolate chip protein cookies. Any other modifications you can find in the recipe notes below. Enjoy! Preheat an oven to 350F and line a baking sheet with parchment paper. Mix the dry ingredients in a large bowl. Make sure no clumps remain. Add the Greek yogurt to the dry ingredients and stir until a dough begins to form. Gradually add the chocolate chips in as you fold the dough. Once all the chocolate chips are added, use your hands to roll the dough into a large ball. If you don't have Swerve, you can use real powdered sugar, pudding mix like I use in my coconut cheesecake chocolate chip protein cookie recipe, or even a granular sweetener like Stevia mixed with a bit of corn starch or protein powder. The discrepancy between calories and macronutrients is due to Swerve's nutrition breakdown. Two tablespoons has 18 grams of carbs but zero calories due to it being an artificial sweeteners. I don't pay too much attention to things like this as long as they're on a smaller scale. You'll drive yourself crazy worrying about missing calories or macros! 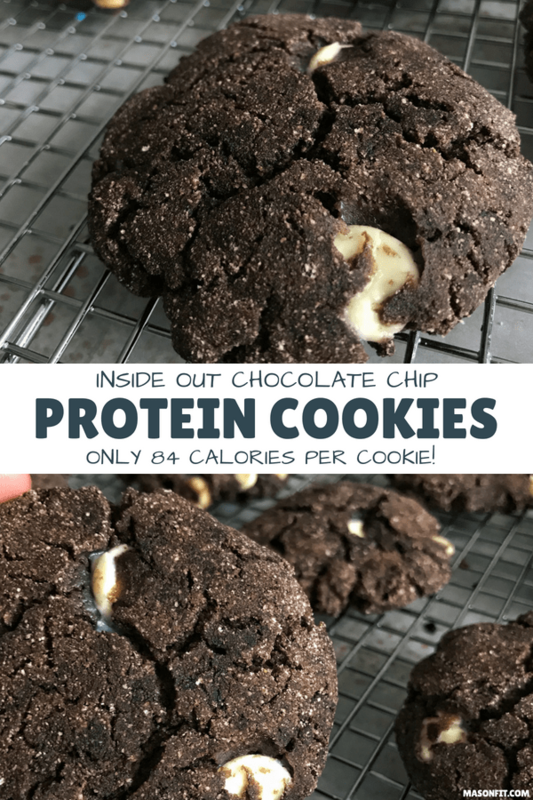 When you try these protein cookies and love ’em, I wanna hear about it. Take a picture of your creation and tag me on Instagram and I’ll be sure to share it with the world! Or if you’re more active on Pinterest, I’d appreciate you pinning this recipe. Thanks in advance and thanks for reading. And one last thing if you’re still here. 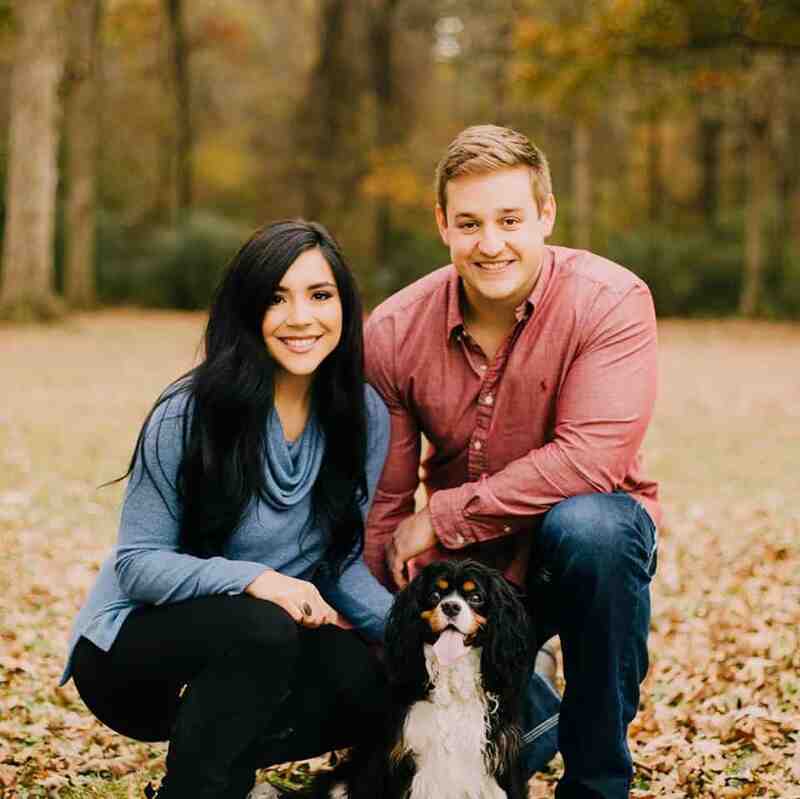 I have a free cookbook that I always like to mention. It has nearly 30 of my most popular high protein chocolate recipes inside. If you’d like a copy, just enter your email in the form below and you’ll get on straight in your inbox. I’ll also send you an email every week or two with a roundup of all the new recipes I’ve published on this blog, my second food blog, Mugs for Muscles, and as Stronger U’s Chief Deliciousness Officer.